1 Night accommodation in Alleppey (Houseboat). 2 Nights accommodation in Kovalam. 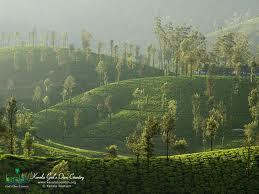 Our representative will meet you at Cochin Airport and transfer to Munnar (153 Kms – 3 hrs drives). Check in at hotel & Day is free for Personal Activities.Overnight at Hotel. 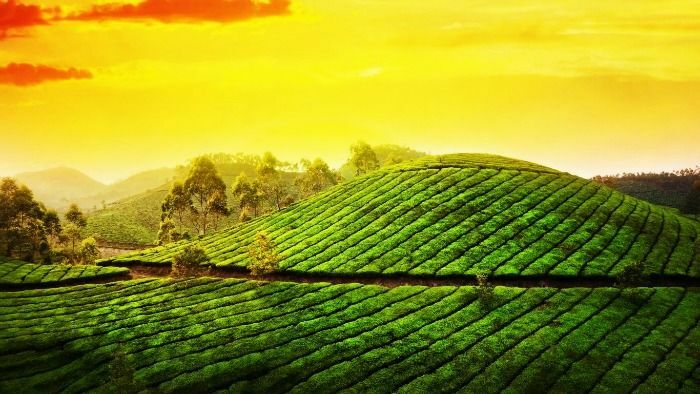 After Breakfast at hotel,you will be taken for Full Day Sightseeing of Munnar – covering some of the major sightseeing - Mattupetty Lake & Dam, Echo Point, Kundale Lake, Blossom Garden, Rajamalai, Eravikulam Wildlife sanctuary home of Nilgiry Thar (very rare mountain goat), considering the ecological faunal, floral, geo- morphological and zoological significant & Tea Plantation & Tea Plantation.Overnight at Hotel. After Breakfast,Check Out from the hotel & proceed to Thekkady (120 Kms / 4 Hrs). 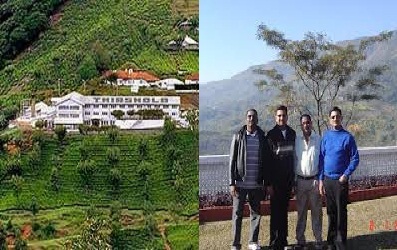 Check in at the hotel & later Proceed for a spice plantation Tour to see crops of cardamom cinnamon, pepper, coffee, tea estate (Optional) & later for boating in the Periyar lake- its centre piece of Periyar Wildlife sanctuary also Periyar Tiger reserve, man made lake of the height of 2000 ft, enjoying view the wildlife at the Periyar tiger reserve (Optional).Overnight at Hotel. 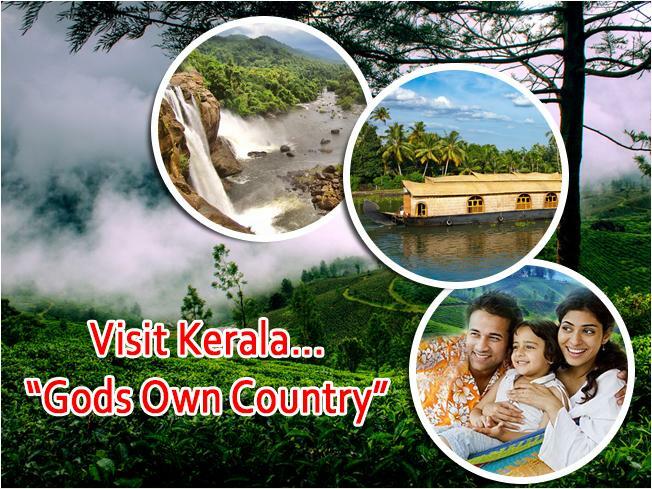 After Breakfast, check out from Alleppey houseboat (Check out time from Houseboat is 09:00 A.M) & drives to Kovalam (170 Kms and 5 Hrs drives).On arrival,Check in at Kovalam Hotel.Day is free for leisure tour and personal activity.Overnight at Hotel. After Breakfast,get transfered to Trivandrum Airport.You will return back to your Hometown with sweet memories with your Family & Friends. Rates are subject to change as per the Availability.